No, there is no “clubbing” that we are aware of in Ponte Vedra. But now that we have your attention, below is some information from high school student Sam Ohno about how to donate to a very worthwhile cause. If you (or your kiddos) are trying to make a difference by doing something good, let us know. We’d love to spread the word! Got too much stuff in your garage? 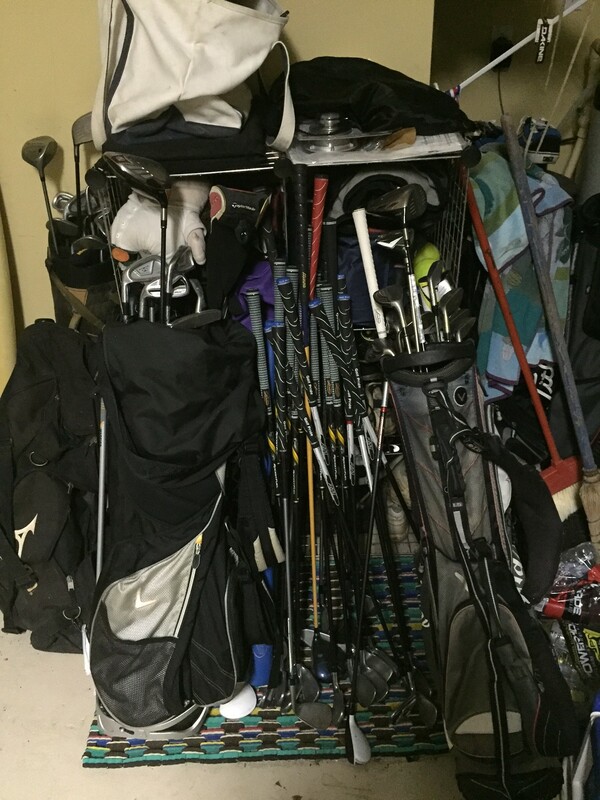 The Episcopal golf team is collecting used golf equipment for the First Tee. We encourage you to look in your garage for anything that your kids have outgrown or are not using. The donations will help the First Tee, and a clean garage will make your mom really happy. If you have any questions, please contact Sam Ohno at samohno@comcast.net. Thanks for your help. Fantastic idea!!!! Thanks to Sam and Episcopal golf team for this drive.